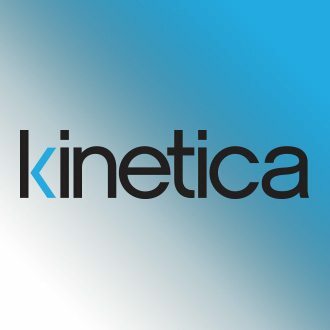 The Science of Santa – Happy Christmas from Kinetica! The Eyes were FIRMLY on the Prize! Want to Win TWO Tickets to the British Grand Prix 2014? Mobile Website – Round Two! Just SIX Weeks to Go!